Flowers wilt, balloons pop, and cards end up in the recycling bin….but slippers are forever! This Valentine’s Day, treat your sweetie to a gift they’ll enjoy all year long. 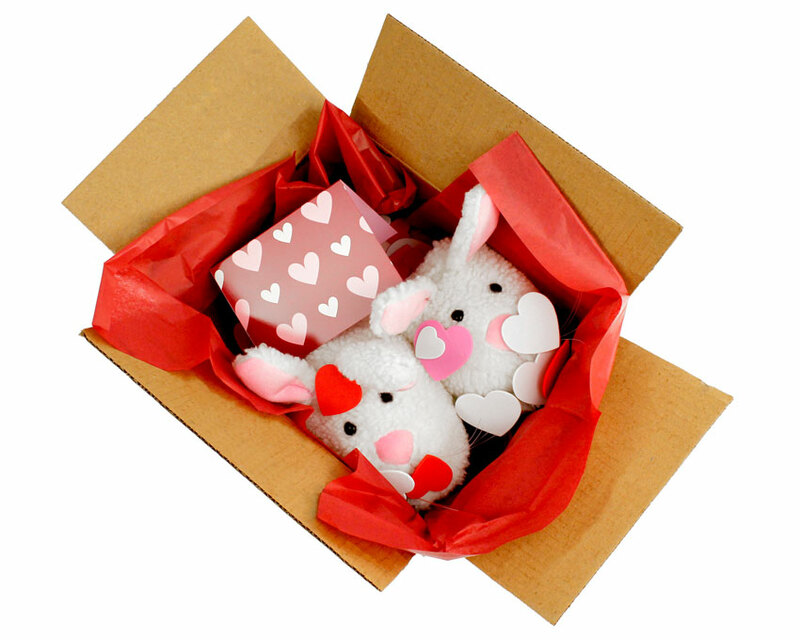 We’ve put together this Valentine’s Day Gift Guide with our top picks that are sure to make your honey bunny smile! Here are a few highlights from the guide! The BunnyGram: What’s even better than a singing telegram? A BunnyGram of course! 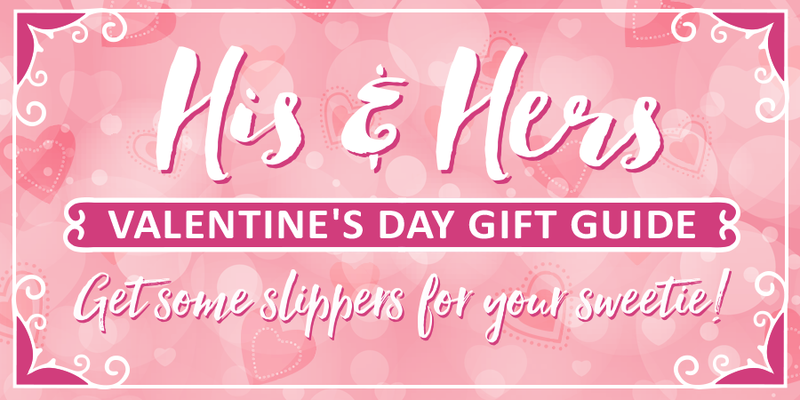 We’ll package up a pair of our Classic Bunny Slippers with tissue, hearts, and a personalized card, and ship it directly to the lucky lady or gent! 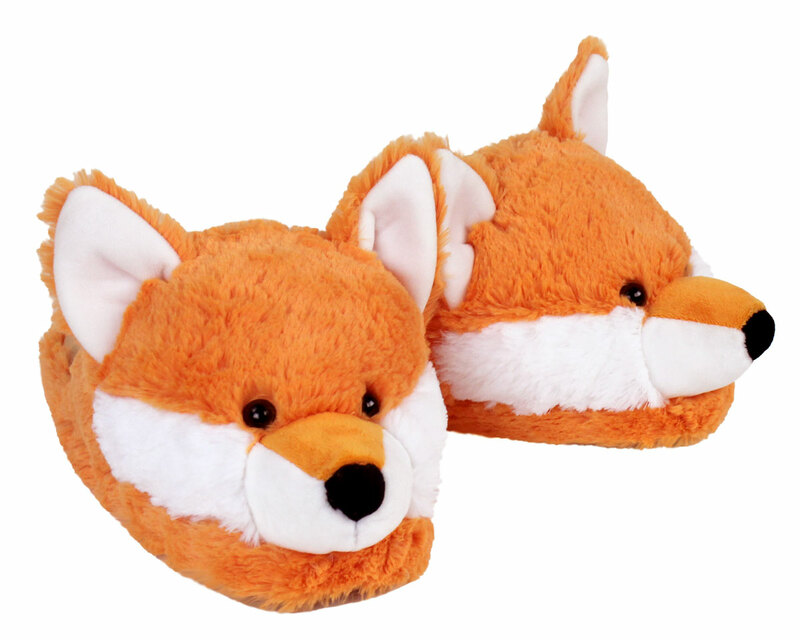 Fuzzy Fox Slippers: Tell that special someone you think they’re super Foxy! These foxes are especially comfy, made with pillowy soft plush and thick foam footbeds. 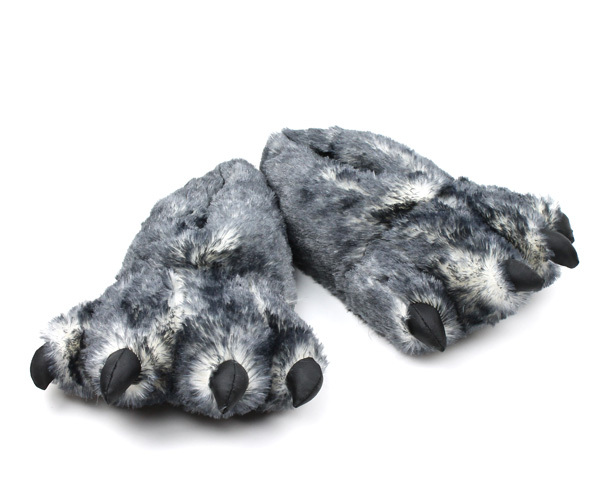 Wolf Paw Slippers: If your significant other likes to walk on the wild side, they’ll love these cozy grey Wolf Paws! 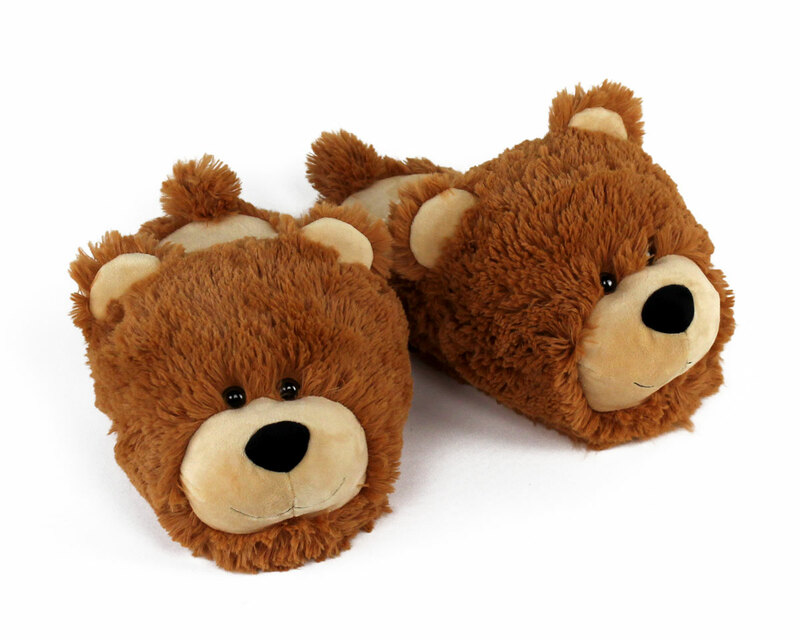 Fuzzy Bear Slippers & Heated Smores USP Slippers: Move over, teddy bears and chocolate! We’ve got a better alternative: Teddy Bear Slippers and Chocolatey Slippers! Replace those tired traditional gifts with something they’ll enjoy all throughout the year. No matter who you love…we hope you have a fun and joyful Valentine’s Day! This entry was posted in Uncategorized and tagged gift guide, valentine's day on January 20, 2019 by BunnySlippers.